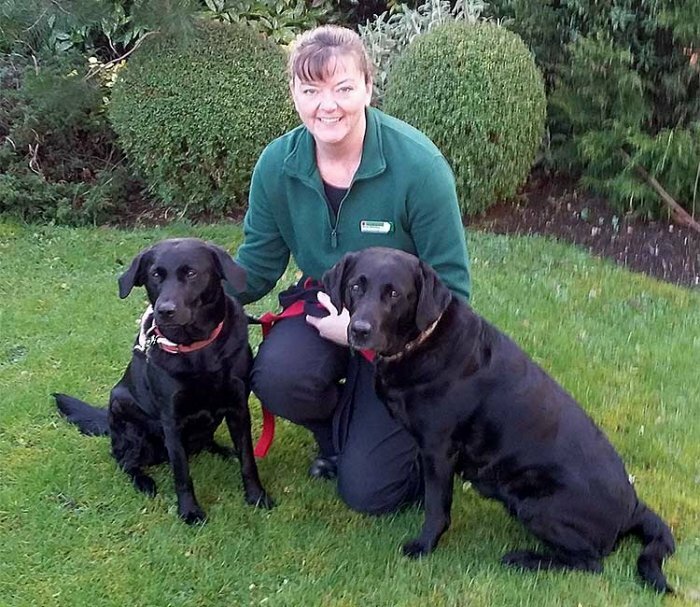 Hello, my name is Gina Hinsley and I am delighted to introduce Bark Busters Home Dog Training Swindon. I am your local Bark Buster behaviour therapist and trainer, and very much look forward to working with you. If you are as passionate about your dog as I am, you will understand what I mean when I say that we all want the best life we can have with our furry friends, but often don’t know how to achieve this. There is so much advice and debate around how to train that you can be left feeling overwhelmed and inadequate in your attempts to put some sort of training regime into place. If you are struggling with aspects of your pet's behaviour and can’t seem to get any control, then I can help you. If you think your dog doesn’t listen to you it is probably you that is not communicating consistently and in a way that he can interpret. If you would like a better relationship with your dog based on trust, leadership and communication, then give me a call. I’ll teach you how to train your dog using our fast, effective and simple to follow training method. You will very quickly be able to use our system of training and communication. You will be equipped with the skills you need to continue by the end of our first lesson together. You will have the confidence to stick to the training, and practise consistently to build a lasting bond.. I will guide and advise you as we all work together to address any behaviour issues. Whether your problem is simply pulling on the lead, or something more challenging like aggression, separation anxiety, or poor recall, our communication-based methods can help you. Our training is based on the principle that we need to communicate in a way they understand. We will work at a pace to suit you and your dog, and I will ensure that you are both happy every step of the way. After our first session, I will leave you with your personal training plan to follow. Our Support Guarantee gives you peace of mind knowing that I am here to support you and to help you with any problems; returning free of charge for the duration of your guarantee. 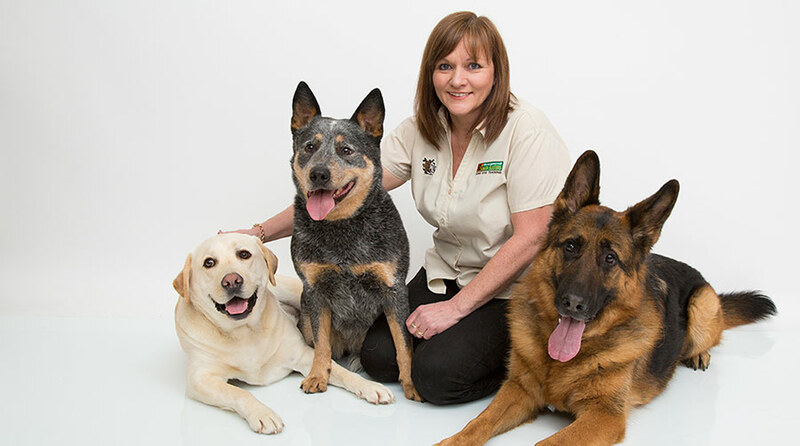 Being able to help owners achieve a happier life gives me great job satisfaction and proves to me that I was right when I took the opportunity of working as a Bark Busters therapist. Watching tears of frustration turn into beaming smiles is priceless. I can also help you with puppy training. Our puppy training is based on learning through play; it also gives you all you need to know to have a happy, healthy puppy, and will get you off to a great start.